People use products and services to interact and connect while commenting and sharing about affiliations with your brand. This is what brand ambassador marketing is about.  Extole's platform can help you create new ways to respond to communicating and advertising your image. Every company needs a social presence. Getting those personal recommendations to boost your sales are a more powerful way to accomplish this. 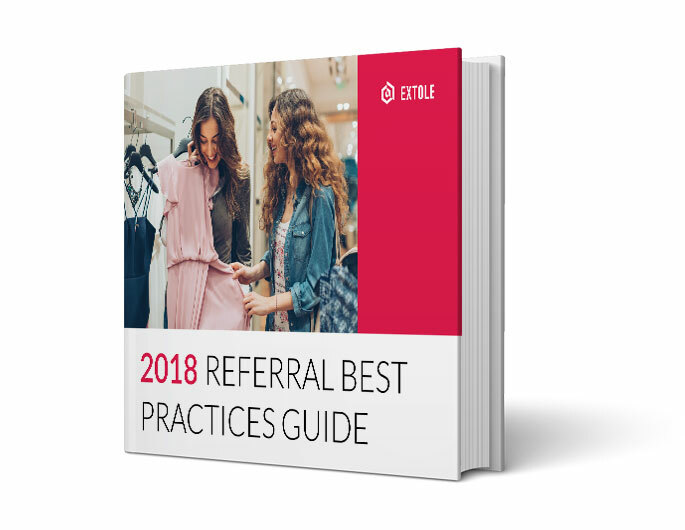 Download our referral marketing best practices guide and see how Extole can help you with brand ambassador marketing to endorse your products and services.